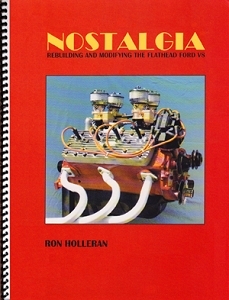 Rebuilding and Modifying the Flathead Ford V8 book published in 2006 by Ron Holleran. This is an in-depth how to manual on modifying a flathead engine for street use. He tells us why and he tells us why not. This is an excellent Flathead Book.